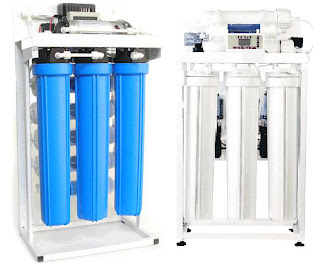 We supply water Filters , Spare parts for water filters , Water filters for domestic use ,Components for household filters, Filters most self-washed for the purification of artesian water , Filter - press, Filter, coagulating, flocculating , On-pipe filter , Filters for irrigation systems ,Water Filters for cottages , Industrial filters for water purification , Filters self-washed for the purification of river water etc. Functions: filtering sand, rust, mud, sediment, etc. in water. Functions: removing bad smell and filtering organic sediment in water. Functions: completely removing bad smell in water. 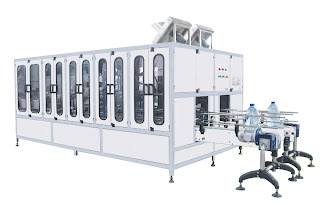 Fuctions: removing germ, virus, corpuscule, other solute and chemical from tap water processing. Functions: adjusting filtered water tast, keeping water fresh. Fuctions: filtering germ, virus, corpuscule, other solute and chemical from tap water processing. 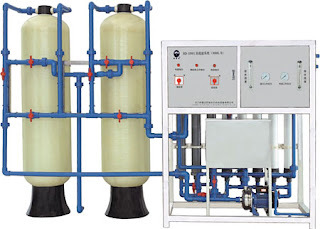 We have industrial water treatment plant, effluent treatment plant (ETP), commercial water treatment plant, mineral water plant, water bottling plant, etc. 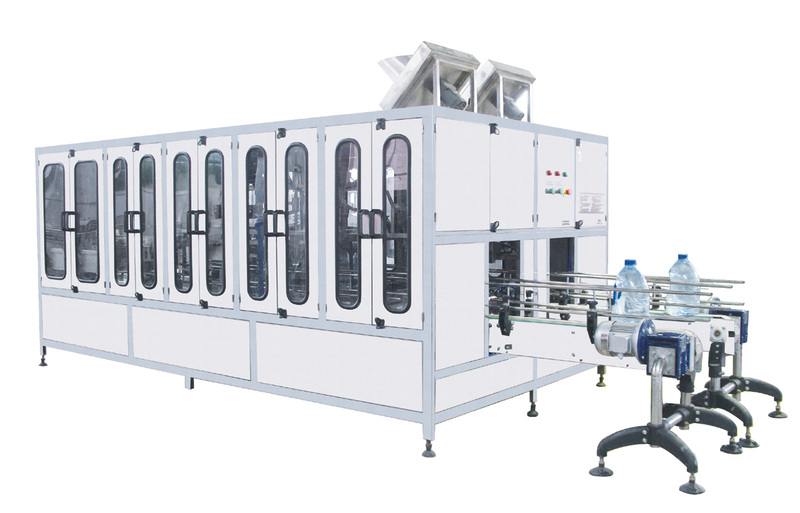 All machineries are imported from China, Taiwan, Singapore or Malaysia. The technical partner: JEM Water Purification Systems.